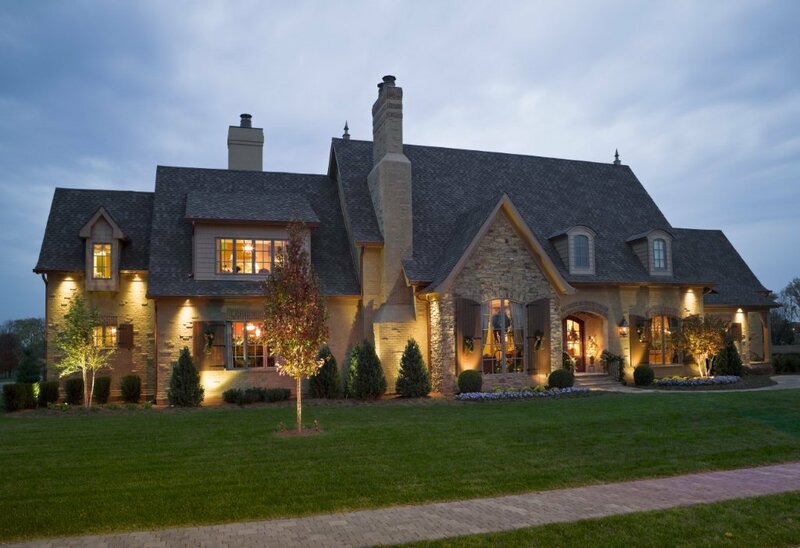 Teheen Electric has extensive experience with custom interior lighting and exterior solutions for your home or business. Get Your Electrical System Up To Code! Whether it’s replacing an old knob and tube system, or fishing new circuits, nothing makes us happier then getting your electrical system up to code. Your safety is our priority! Call us today for a free estimate and see why John Teheen Master Electrician is asked back to homes and business on the North Shore for jobs large and small. Your project – and your trust- are important to us! 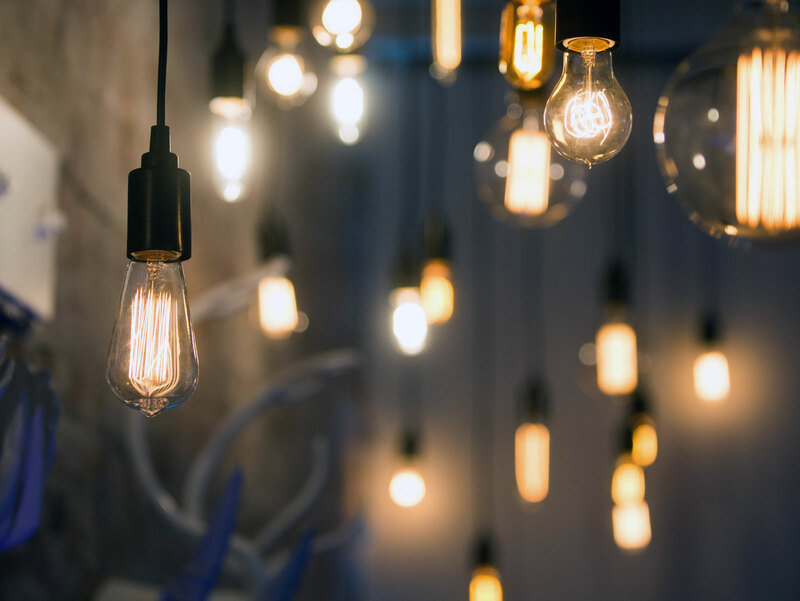 A fully licensed and insured electrical contractor, Teheen electric prides itself on providing a high level of workmanship in a wide range of residential electrical projects. 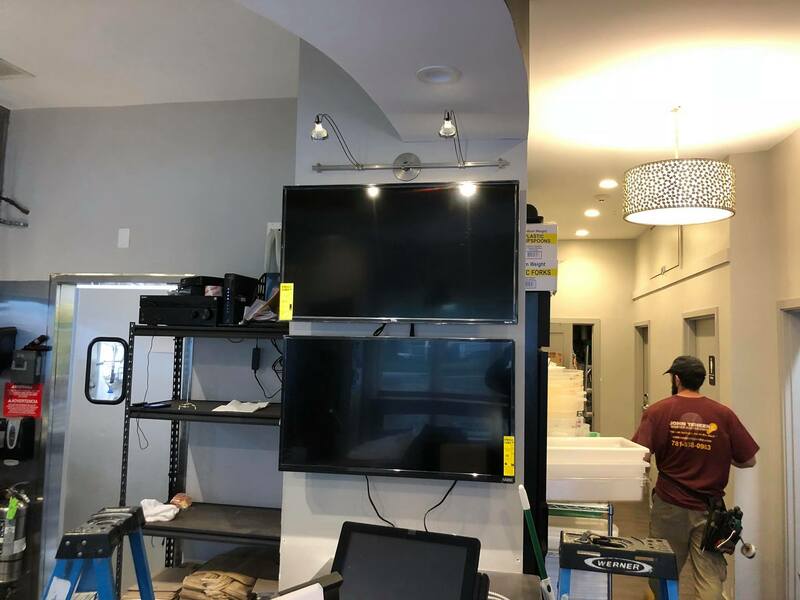 Specializing in custom home audio-visual installations as well as home lighting design and installation, we get the job done right, and on time! 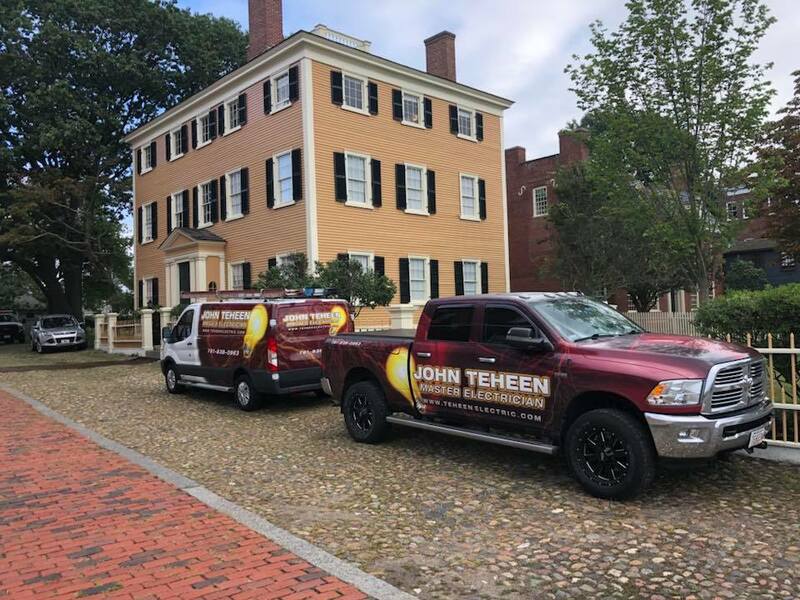 From new construction to a historical New England Home, John Teheen Master Electrican can get the job done. 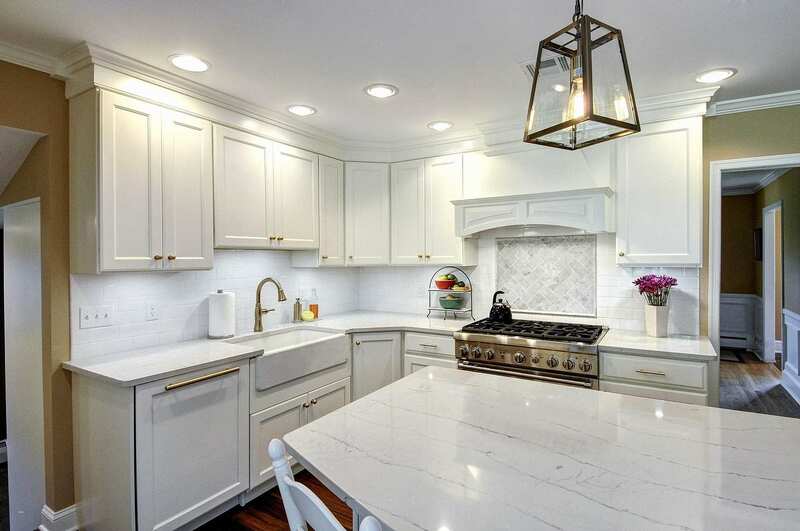 We have completed projects throughout the North Shore and our experience with both old and new construction enables us to give you a standard of service that is highly regarded throughout the area. 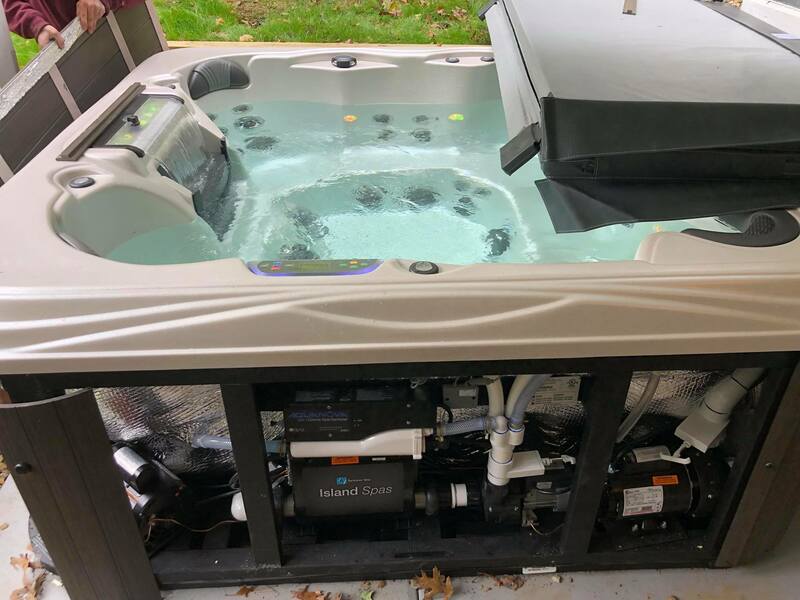 Fall is the perfect time to get a new hot tub. This is one of our favorite things to wire. You only receive smiles when you are finished! 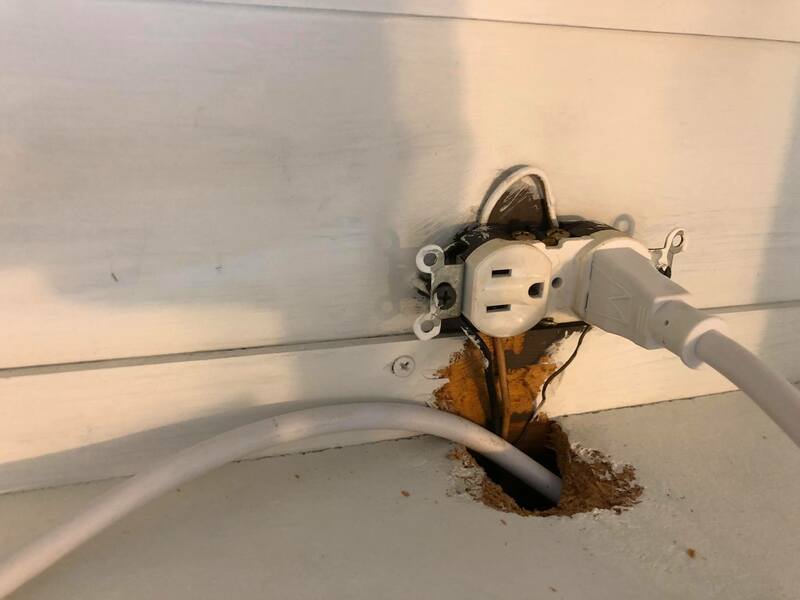 We are often called upon to fix dangerous electrical “home remedies”. Seriously, hire an electrician when you have a tricky electrical job – nothing is worth risking your family’s safety! We not only service residential customers, but commercial properties, businesses and restaurants. There is no electrical project that we can’t handle. Big or small, we can handle it all. 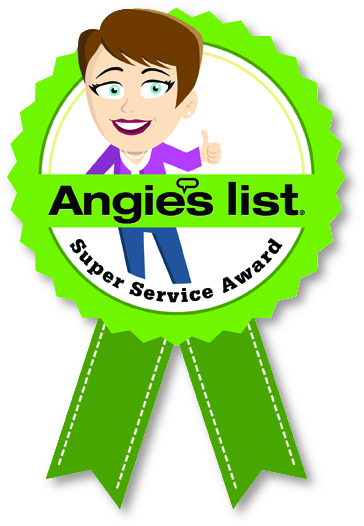 Angie’s List Super Service Multi-Yearly Winner! John did some work on our house removing knob and tube wiring years ago. When we had a question about an old wire in our basement YEARS later, we called him and he came right over free of charge and looked at it and ripped it out (it was inactive after all). 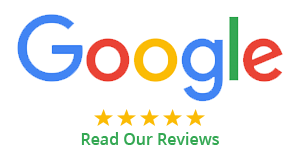 Good work, friendly, trustworthy and reasonable. Definitely recommend and would use again! Let’s get started on your electrical project! Give us a call so we can discuss how we can help you today!